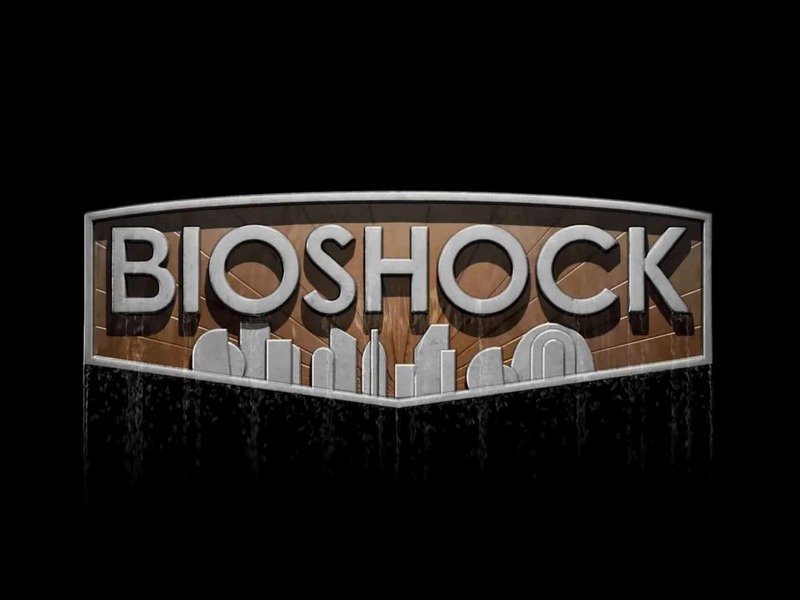 Ever since 2K announced a BioShock port was coming to iOS, there has been plenty of speculation as to whether or not they would be able to pull it off. Not that BioShock wasn’t a great game, and certainly deserving of a mobile port — it’s just hard to jam pack all of that content into a tablet version, and in this case a phone version as well. In my opinion, this is a far from perfect port, but still playable. There are moments when BioShock looks really good on the iPad, and there are moments where the game feels like crap. For the most part, when you’re just walking around and exploring the city of Rapture, it runs great. However, once you encounter a handful of enemies at once, the frame rate drops tremendously and it becomes hard to even play the game — much less enjoy the scenery. Textures do looks good from a distance, but in certain areas it becomes much more noticeable that the graphics are toned down quite a bit from the Xbox version, which was bound to happen. It really isn’t the actual graphics that hold back this category, but he poor performance. I’d definitely let it slide if there was some sort of option to adjust performance; anything to get a stable frame rate, even if it meant taking more of a hit to the quality of graphics. By the end of it, the lag is something you’ll unfortunately have to get used to, even though it will almost certainly cause a few would-be preventable deaths. 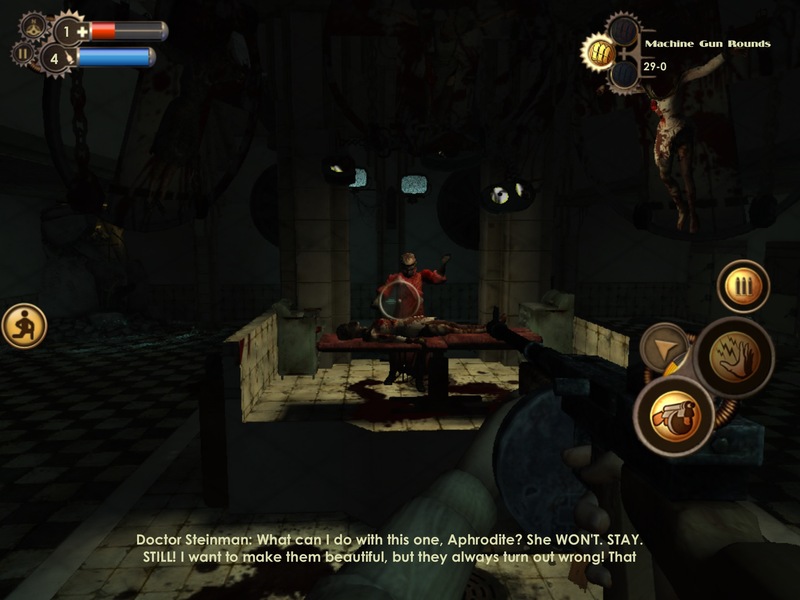 One thing you’ll notice about BioShock, is the incredibly long loading times for each area. These aren’t all too frequent, but some of them left me scratching my head as to whether or not my game froze up. Sound also randomly cuts in and out, although this is rare, it’s definitely a nuisance when it does occur. Even with all of it’s quirks, a stable frame rate is by far the most needed fix. Simply being able to explore Rapture is a perfect set-up for a visual masterpiece, so the potential was certainly there. Things are pretty much identical compared to the original version in the area of Gameplay. You’ll be firing weapons, swinging your wrench, and utilizing various skills as you progress through the game and take on enemies. Personally, I love the Gameplay in BioShock, but the iOS version gets plagued by the stuttering frame rate which I discussed in the Visuals section. I can’t hold performance issues against it too much, as that isn’t a poor gameplay mechanic, but it ends up affecting pretty much every category for any given game. If you haven’t played the original version, you’ll be in for a treat, as BioShock has one of the most balanced combat to exploration ratios I’ve seen. You could spend several minutes fighting off constant waves of enemies, or it could be spent looking for ways to get around a certain obstacle — whatever the case may be, there is always a change of pace to keep things from getting stale. Once you’ve progressed far enough to the point where you have five or six different abilities, as well as an arsenal of weapons at your disposal, you feel like a powerhouse and it’s awesome. Part of me was hoping they would get rid of the monotonous pipe building mini-game you have to complete when you hack a machine, but it is one of the few aspects of the game that you can count of to always run smooth. Overall, the Gameplay was fantastic if not for the hindrance of an unstable frame rate. Since there are so many different things you need readily available in the game, I was curious to see how well the Interface would work. Although it is playable with the touch-screen, it becomes a whole lot easier with a configurable controller. You’ll need to be able to use medic kits, EVO injections, swap skills and weapons, and try to engage in combat with enemies at the same time — needless to say, that’s a lot to fit into a tablet screen. I honestly didn’t have too many problems swapping between my weapons and skills, and everything felt pretty well organized. 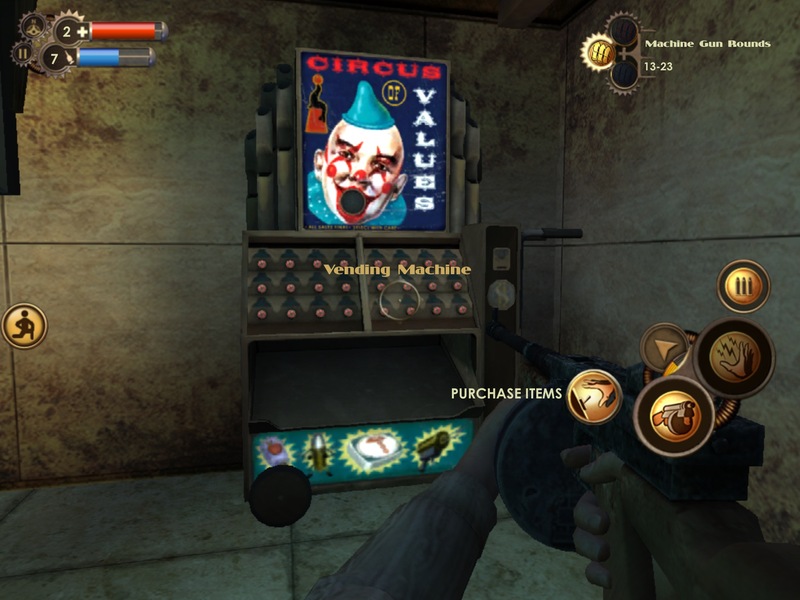 Aiming is definitely the biggest challenge I had with the Interface, especially since BioShock is a game where ammo management can be crucial. I felt as though I was wasting at least twice as many bullets when using touch-screen compared to an actual controller — although, the frame-rate was a contributor to that as well. One thing that would have been nice is the option to hold tap your fire button and aim it, but it wouldn’t actually shoot until you release it. It wouldn’t work with automatic weapons of course, but those are easier to hit a target with anyways. It is definitely cool to be able to play BioShock on my iPad, but it’s not necessarily a game that I’ll want to re-play on my tablet anytime soon. If I do want to play it again, I’ll likely fire up my Xbox 360 and have a much more pleasant experience that way. 2K did incorporate a leader-board in an attempt to spark a bit of replay value and competition, but it is nowhere near enough to merit multiple play-throughs of this laggy port. 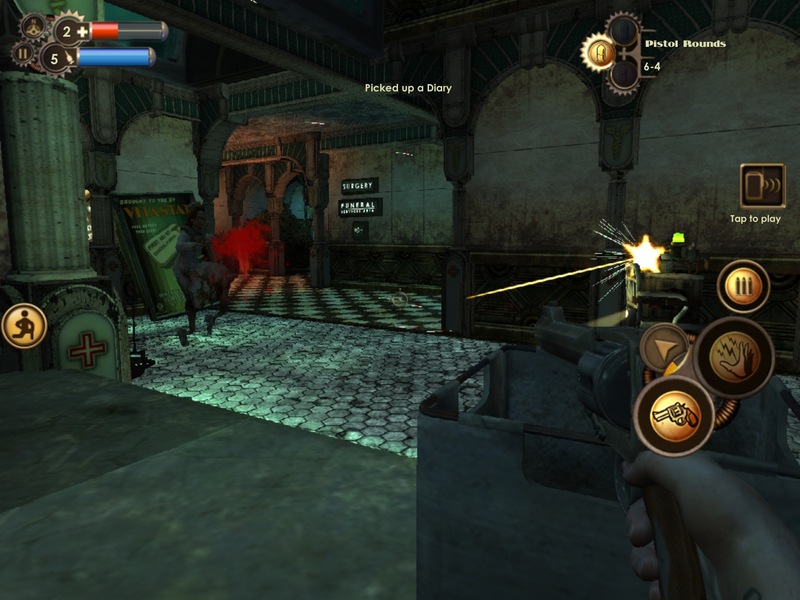 The campaign is lengthy for a mobile game, especially if you take the time to stop and explore all that Rapture has to offer. Between finding all of the Little Sisters in the game, collecting every audio-log, and trying to maximize your character’s power, there is a solid 15+ hours of gameplay to enjoy. For those who haven’t played the game ever before, you’ll definitely enjoy watching the story unfold, as each installment of the BioShock series does a wonderful job bringing you into the game world, and making you feel invested in what is going on around you. Like I’ve said a few times now, a stable frame rate alone would be a massive improvement, and likely project BioShock for iOS to at least a 4/5 overall. Alas, that is not the case, and we’re left with a bunch of potential that is lacking polish. It is a fantastic story, and a wonderful combination of gameplay elements, but doesn’t compare to the console experience. Those who played the game years ago will get a slight nostalgia kick, but in the end, will wonder why they didn’t just play it on the 360 or PC all along. 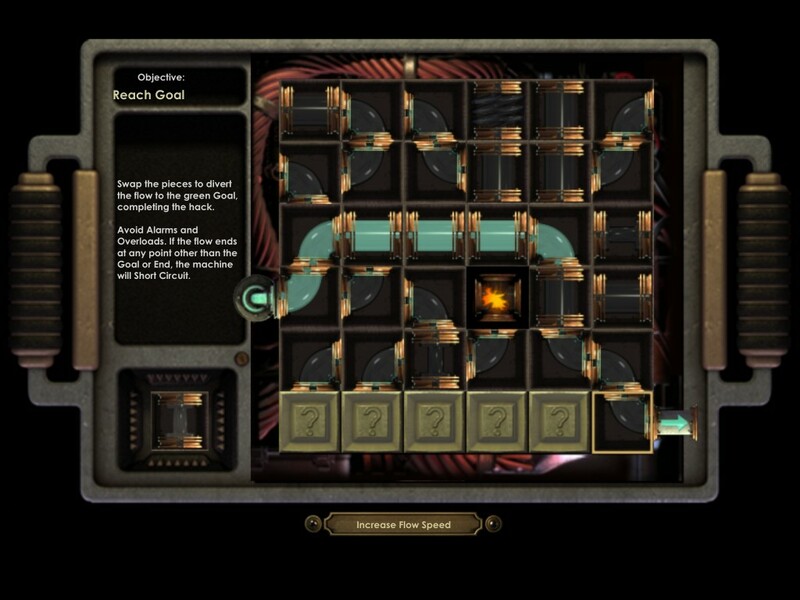 Click here to check out BioShock on the Apple App Store! 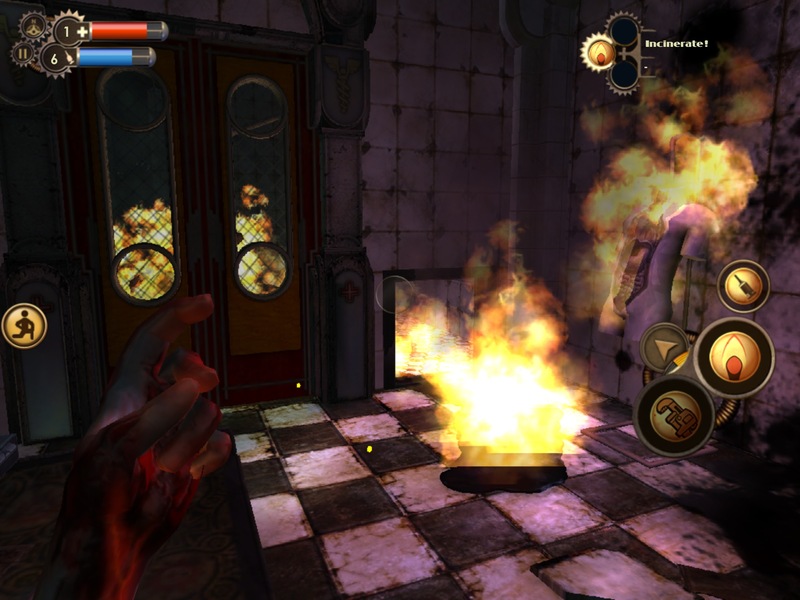 What do you think about the BioShock to iOS port? Did you enjoy it, or were the frame rate issues a bit too bothersome? Let us know in the comments section below!